Along with the development of the company, we open new foreign TME branches. 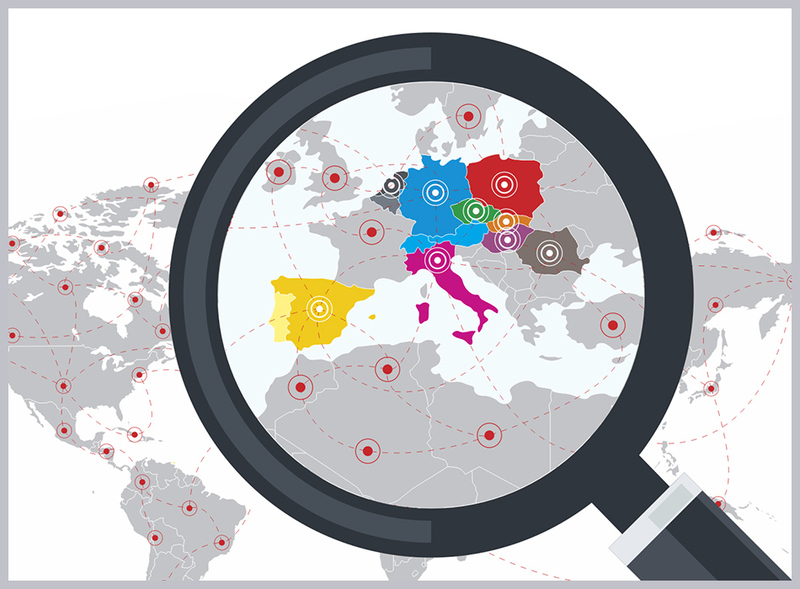 Our employees are available and ready to support Customers from Czech Republic, Slovakia, Romania, Hungary, Germany, Spain, the Netherlands, Italy and the United Kingdom. We continuously add new language versions to our Internet site. We make our multi-lingual materials – catalogues, DVD’s and brochures to our Customers.